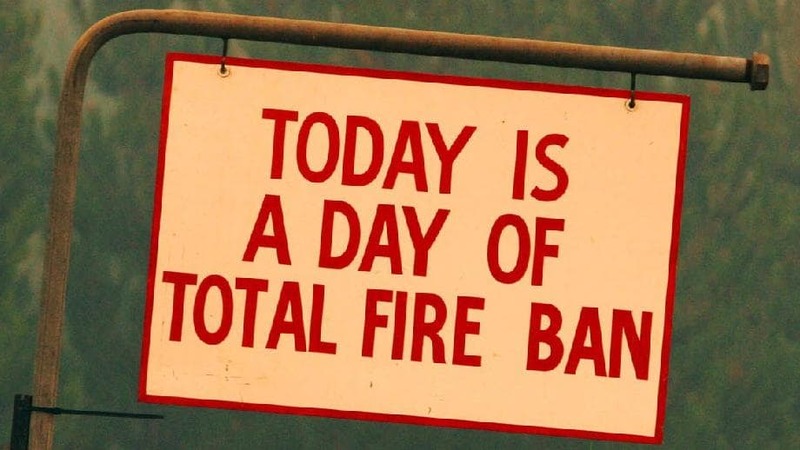 Please note, today has been declared a day of Total Fire Ban in the South West district of Victoria, which covers Ararat and surrounds, as well as the Mallee and Wimmera. No fires can be lit or be allowed to remain alight in the open air from 12.01am on Wednesday 30 January 2019 until 11.59pm on Wednesday 30 January 2019. Today's weather is expected to reach 37 degrees. Partly cloudy. Patchy fog in the south early this morning. Isolated showers in the south and east during the afternoon and evening. Isolated afternoon thunderstorms in the far east. Winds northwest to northerly 15 to 25 km/h tending west to northwesterly 25 to 35 km/h in the early afternoon then turning south to southwesterly in the late afternoon. Daytime maximum temperatures in the low to high 30s.